Kim Henley and I are counting down the sleeps until we fly out from Sydney to Erbil, Kurdistan in Northern Iraq…..3 1 more sleeps! Although we will be based in the city of Duhok, we will travel each day to Bajed Kandala 2 camp (located 20kms east of the Syrian border) and work with NGO Joint Help for Kurdistan. We will be unpacking the 40ft shipping container and helping with distribution of the contents to hospitals in Kurdistan and the families in Bajed Kandala 2 camp. Attached are some photos of the contents of the 40 ft shipping container – currently sitting in a customs warehouse near Duhok…….we are hoping that these contents will be repacked into the shipping container and be transported into the camp in the next day or two. 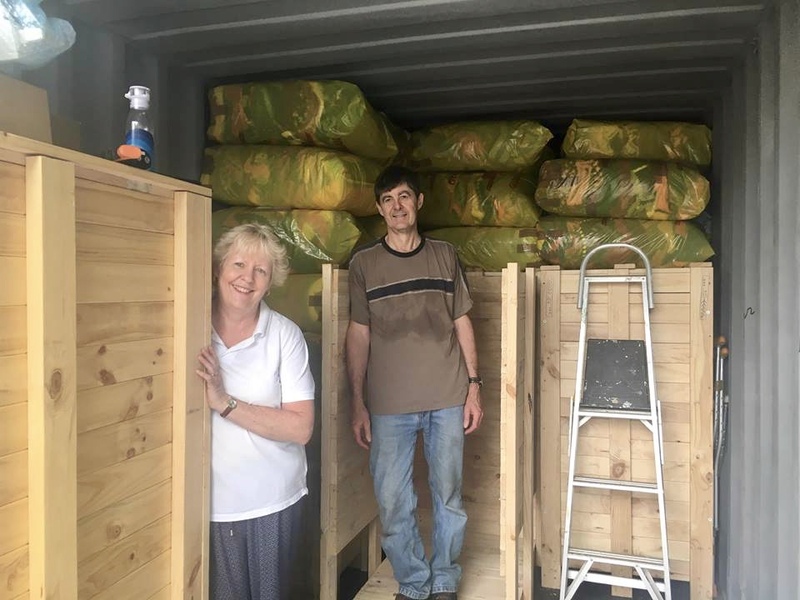 Special thanks to Majeed Shukrey and Alan Diyar, in Kurdistan, who are helping us with the shipping container project – we could not do succeed without your help. I had the most delightful time in Sydney this afternoon….meeting with the President of the Kurdish Lobby of Australia…Mr Eziz Bawermend. 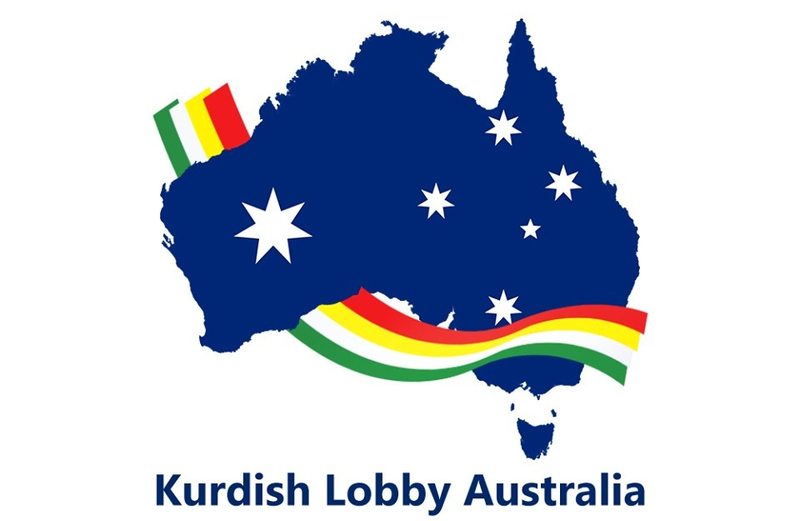 The Lobby has been registered since 2015 and its boasts international as well as national membership. We are very appreciative of their recent donation which has gone towards the purchase of an oxygen concentrator, which will be taken in my luggage and delivered to Sinjar hospital. Sinjar hospital is still lying in ruins – 90% devastated during the invasion of Daesh in 2014. This will be the only oxygen concentrator in the hospital and will be used regularly to help save lives of patients. A recently elected board member is well known human rights and refugee advocate Julian William Kennedy Burnside AO QC .Julian Burnside is walking the walk. He does his human rights work pro bono. He and his wife have a spare room in their house. Over the years they regularly welcomed asylum seekers to live with them. Afghanis and other nationals. Another board member is Rev Bill Crews, dearly loved and respected for his years of work with the community at the Wayside Chapel in Kings Cross. Rev Crews is also the founder of The Exodus Foundation – feeding the hungry and operating a multipurpose Health and Outreach centre. 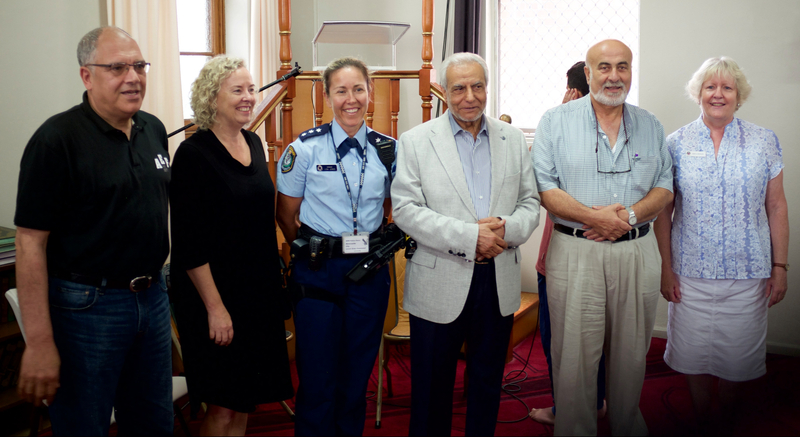 In 2015 Rev Crews was announced as the recipient of the 2015 New South Wales Human Rights Award.